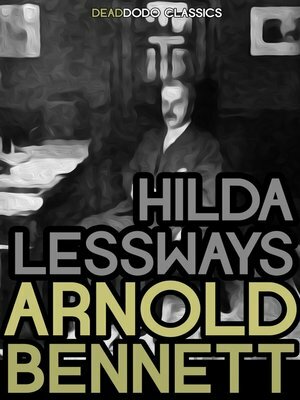 Dodo Collections brings you another classic from Arnold Bennett, '"Hilda Lessways". In the second volume of the trilogy, events in Clayhanger are retold from the perspective of Hilda Lessways, who is embarking upon a relationship with George Cannon, a charismatic entrepreneur, whose success has taken him from the Five Towns to Brighton. A disastrous bigamous marriage and pregnancy result. Finally, however, she is reconciled with Edwin Clayhanger and one of Bennett's most lively heroines must face up to her conflicting emotions, and the reality of her hopes and tragedies.